IVR Guru is the fastest growing cloud telephony company, providing ivr service in Noida, Delhi NCR and across India. IVR Guru an Interactive Voice Response (IVR) which is simple, can process over a million calls an hour, usable, voice-driven, Voice XML IVR platform, cloud hosting services, and developer solutions. We are among the top virtual number companies in Delhi. We offer services of adroit staff that works efficiently and proficiently on your websites that widens your chances of eminence. We not only create a platform for your business but we also guide you through the journey of gaining existence in the world of business. With IVRGURU see your business flourish and gaining reputation on the web. IVR Guru strongly believes in excellence and ethics. We are here in in this field from last 5 to 6 years to be one of India’s leading IVR companies. Thanks to all our clients ,who tell us that you are IVR service provider in INDIA, trustworthy, ethical in business, deliver what is committed, innovative and processes driven organization. 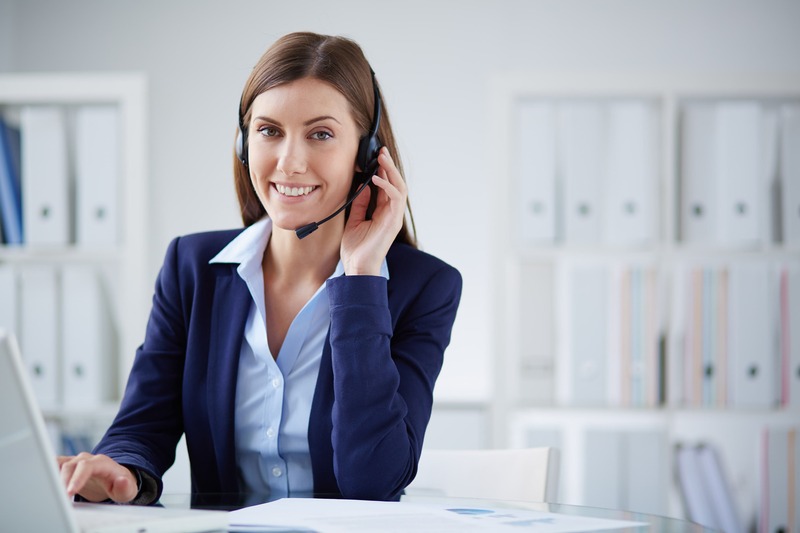 IVR Services is for catering sales and marketing solutions, this service is particularly for evaluating the sales and marketing campaign, it is basically for the business to business requirement. IVR system accepts a combination of voice telephone input and touch-tone keypad selection and provides appropriate responses. © Deetyasoft Pvt. Ltd. 2017-19. All rights reserved.